MV Agusta India announced made its official entry into South India by launching an exclusive showroom in Bangalore. The company also unveiled the limited edition F3 800 RC AMG in Bangalore. 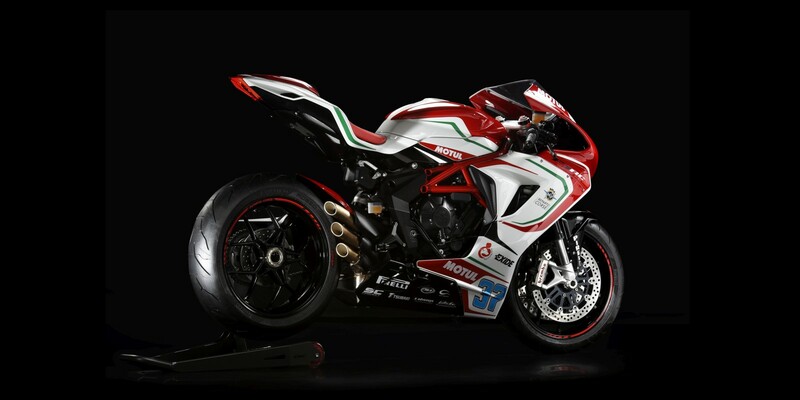 MV Agusta F3 RC is an AMG branded limited edition version of highly popular model, the F3 – 800. 9 out of 250 vehicles produced in the world are allocated for India. Other than F3 RC, the company also displayed its full range of superbikes like the F4, F3 and Brutale 1090 . These bikes are now made available at its 3rd ‘Motoroyale’ dealership in Bengaluru after showrooms in Pune and Ahmedabad . The showroom would operate as ‘MVAgusta Bengaluru’. Mr Ajinkya Firodia who is the Managing Director of MV Agusta India speaking about the new dealership said to media that after receiving a positive response for the MV Agusta’s Pune and Ahmedabad showrooms, the company is excited to launch its 3rd showroom in Bengaluru. The company has also unveiled the limited edition model F3 800 RC. For MV Agusta, Bangalore is a very important market and it is one of the biggest superbiking markets in the country. After the launch of dealership in Bengaluru, Motoroyale showrooms would soon be opened across other cities in India like Chennai, Delhi and Mumbai. 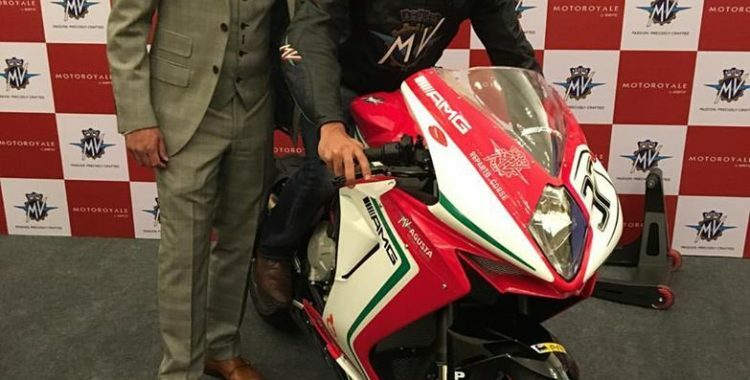 Motoroyale showrooms would focus on sales, service, spares as well as after sales support for MV Agusta customers in India.